The declaration of dormancy is intended to safeguard investors’ holdings in CDS accounts. An investor will not be able to carry out any transactions in a CDS Account that has been declared dormant. 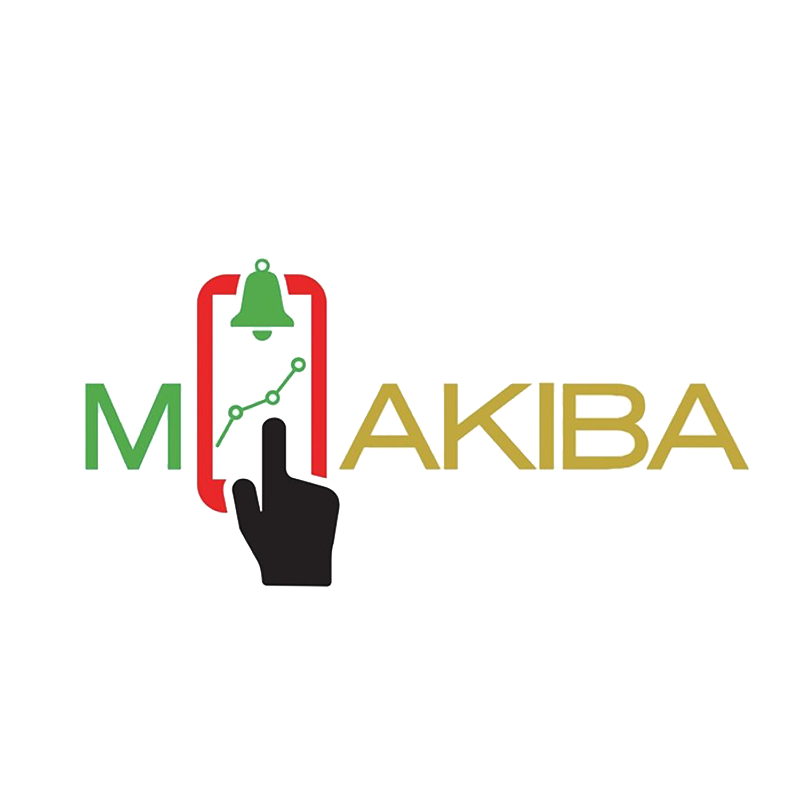 The M-Akiba Bond is a special Retail Bond that has been issued by the Government of Kenya to raise money to fund its' infrastructural projects available to mobile phone users all over the country. 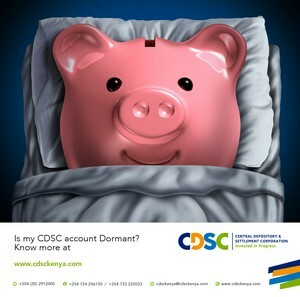 CDSC provides monthly statements of accounts to all holders of active securities accounts. We have officially launched our new look CDSC website and brand. CDSC is the quality provider of clearing and settlement services in the Kenya Capital Markets. In line with our mission, we offer secure central custody and simplified, swift and safe transfer of investors' value. In order to boost investor confidence in the Market, we have created customized solutions which will ensure that you, the investor, is aware of the transactions that happen in your CDS account whenever they occur. We invite you to take a journey through the site and get to know more about CDSC, and see the progressive approach we are taking in order to fulfill our mandate within the Capital Markets in Kenya. What is the CDS - CDS ni nini? CDS stands for the Central Depository System. This is a computer system operated by The Central Depository and Settlement Corporation (CDSC) that facilitates holdings of shares in electronic accounts, opened by shareholders and manages the process of transferring shares traded at the Stock Exchange. How do I open a CDS account? 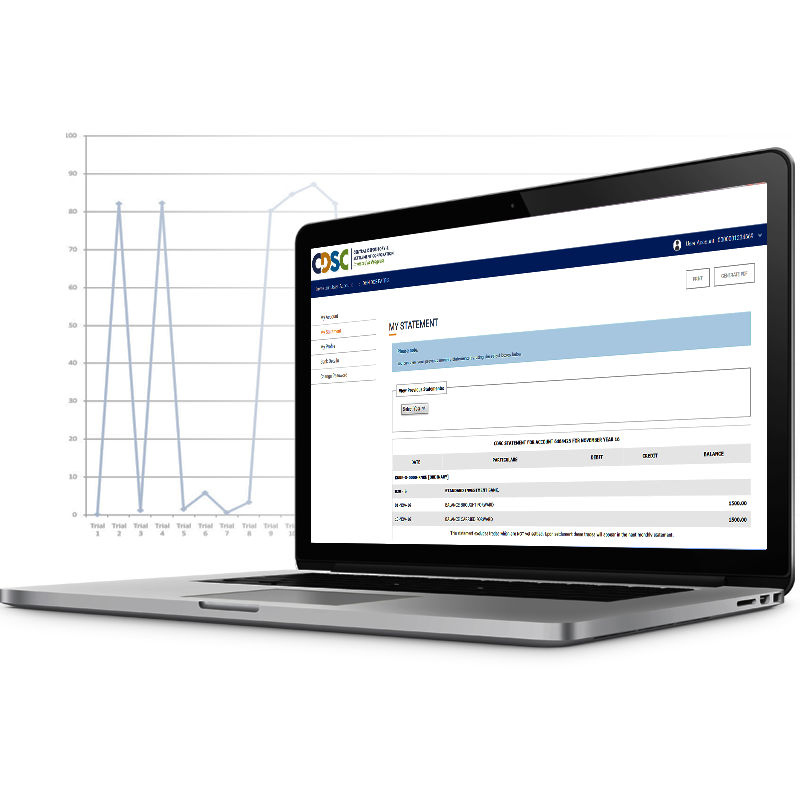 By completing and signing a securities account opening/maintenance form with your CDA. The form is called CDS 1. What do I need to open a CDS account? Do I have to open a CDS account? Yes, if you intend to trade in shares that are listed on the Nairobi Stock Exchange. Soon, bonds will also be deposited into the CDS. CDSC has taken measures to ensure the security of your shares. 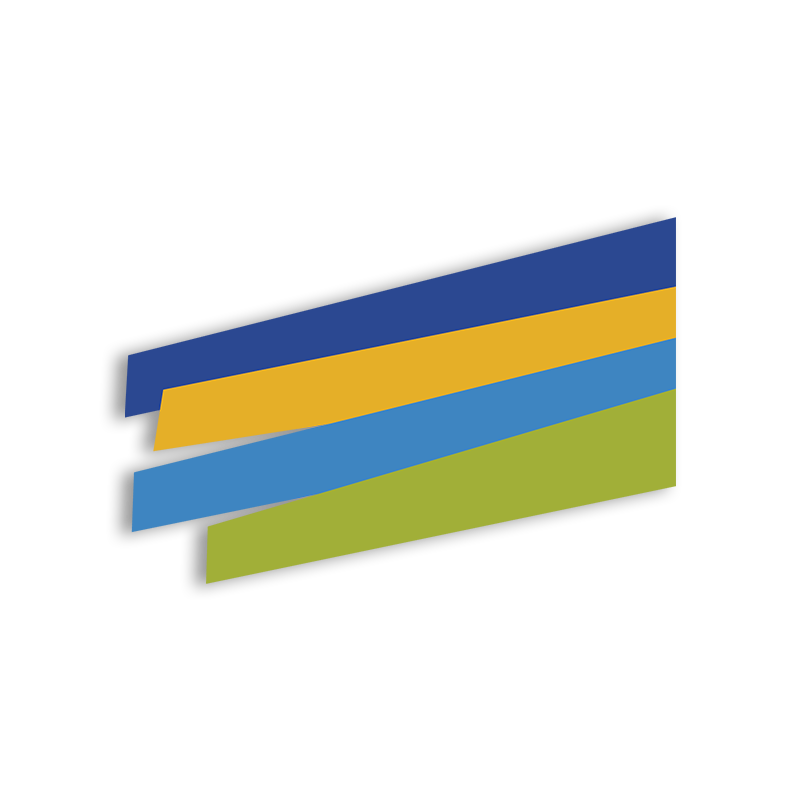 The company has offsite back up facilities and procedures that would ensure business continuity in the event of anything happening either to the computer system or its usual premises.